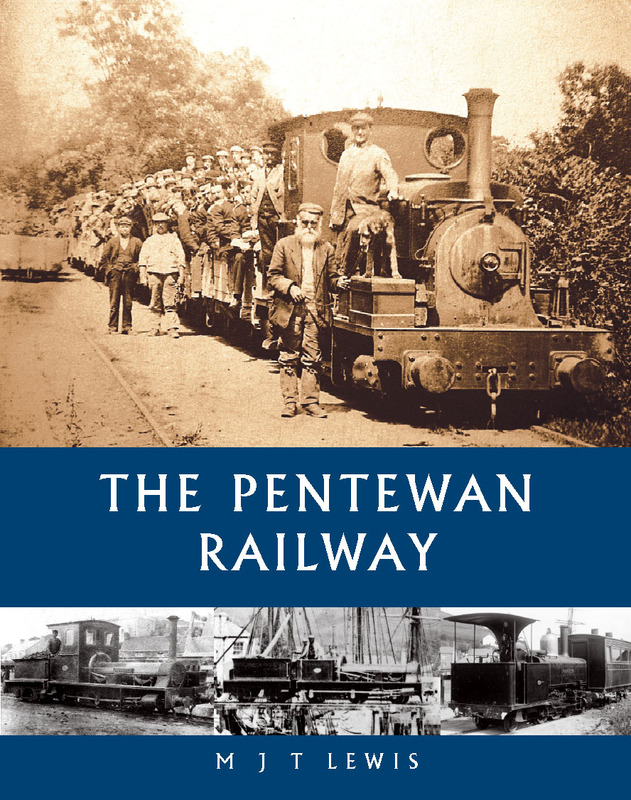 Little known in Cornwall and still less further afield, the Pentewan Railway had an unremarkable life; yet its history is still fascinating. Opened in 1829 as a horse-drawn tramway for carrying china clay, it was rebuilt as a narrow-gauge steam railway in 1873 by the internationally famous engineer, John Barraclough Fell. Its fortunes were inextricably linked to the picturesque harbour of Pentewan, built by the same landowner, and they succeeded and failed together. It was an intimate part of the local community, and memories of its Sunday School Specials lived on long after its closure in 1918. Reminiscences of those who worked and travelled on the line bring this delightful railway to life. Also included are details of the narrow gauge line at Pentewan serving the concrete works and the fullest account yet of Cornwall抯 earliest known railway, of 1783, at Happy Union Streamworks. Dr Michael Lewis is an eminent industrial archaeologist and has been acknowledged as one of the leading experts on early railways. The first edition of this book was published in 1960 and was hailed as a model history of a minor railway. Since then much new information has become available and this new edition of the book has been fully revised and extended. It includes many new photographs. Scale drawings of locomotives and rolling stock will be of value to modellers.